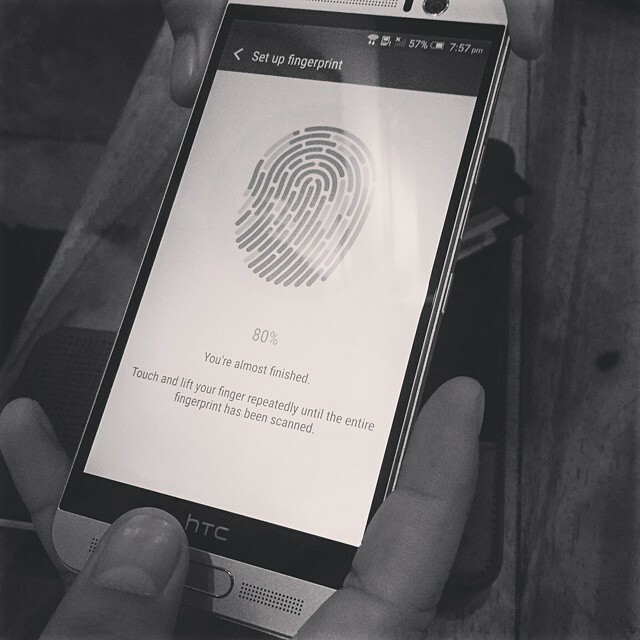 One thing I like about HTC One M9 Plus key features is their fingerprint sensor. It’s really convenient for me to unlock my phone from any direction. Yes. It works 180 degree. However, I really wish I can lock my phone using my fingerprint sensor too. You can quickly wake up and unlock the HTC One M9+ using your fingerprint. You can add up to 5 fingerprints. 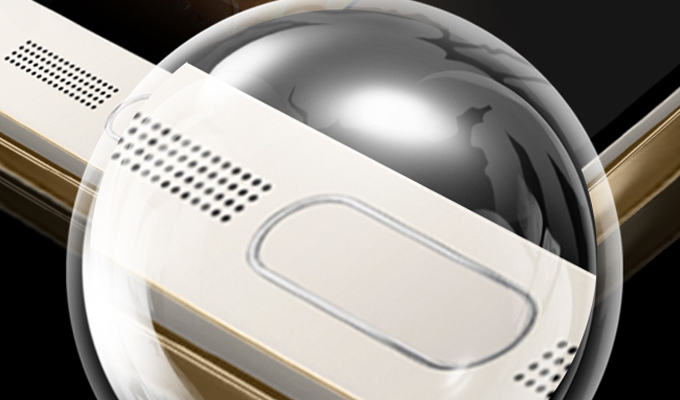 Make sure your finger and the fingerprint scanner are dry and clean. Use the entire pad of your finger, including the sides and tip. When recording your fingerprint, touch the scanner until it vibrates. The fingerprint scanner has 360° readability—you can touch a recorded finger at any angle to the scanner to turn on the screen or unlock the HTC One M9+. Note: You may not be able to set the fingerprint scanner to unlock HTC One M9+, if you’ve signed in to an Exchange ActiveSync account that requires you to set a different screen lock option (such as password). Check with your Exchange Server administrator if your Exchange ActiveSync account supports the fingerprint scanner. From the Home screen, tap , and then tap Settings > Fingerprint scanner. Tap Add fingerprint > Start. If you haven’t already set up a lock screen pattern, PIN, or password, you’ll be asked to set one up. See Setting a screen lock. Choose which finger or thumb to use, and touch the scanner until it vibrates. Repeatedly touch the scanner until the fingerprint has been successfully recorded. You’ll get the best results if you hold your finger in the same direction when touching the scanner. After you’ve successfully recorded your fingerprint, tap Done. You can now use your fingerprint to wake up and unlock your HTC One M9+. Warning: You’ll need to input your backup lock screen pattern, PIN, or password if the scanner doesn’t identify your fingerprint after four attempts. You’ll only have 10 additional attempt before your data is deleted from the HTC One M9+. Enter your pattern, PIN, or password. Tap Add fingerprint to add another fingerprint. Tap a recorded fingerprint to rename or delete it. Tap Reset Fingerprint scanner to delete all recorded fingerprints. Select Home button if you want to be able to tap the fingerprint scanner to go to the home screen.